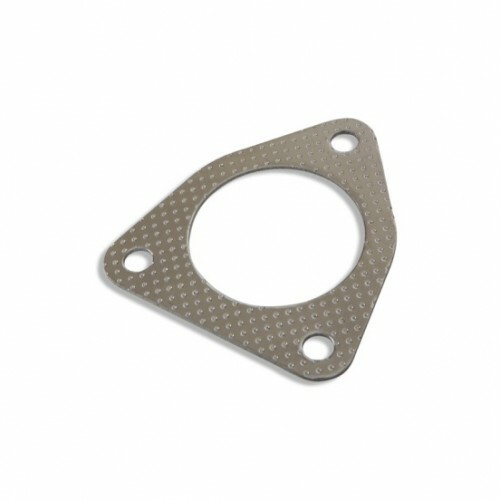 3 Bolt Exhaust Gasket for connection between catalytic converter & exhaust system. It is also a great alternative to the OEM Honda crush ring gasket. Can be used with any aftermarket exhaust system. Also refered to as the "house" gasket due to the shape. Also available in 63.5mm (2.5in).